All students are charged with full fees and charges unless the University determines that a student pays the subsidized fees . Tuition and semester fee for each semester is to be paid in full amount during the course registration of the semester, unless he/she is permitted to pay it by installments . Dues (if any) should be settled as per installment determined by Accounts and Finance Division(ACFD,IIUC) before the Semester Final Examination, otherwise students may be barred from sitting for the Final Examination. Moreover, results of their examination will be withheld until the fees are settled. Fine will be imposed for late payment of installment. The University has the right to revise the fee structure without any prior notice. 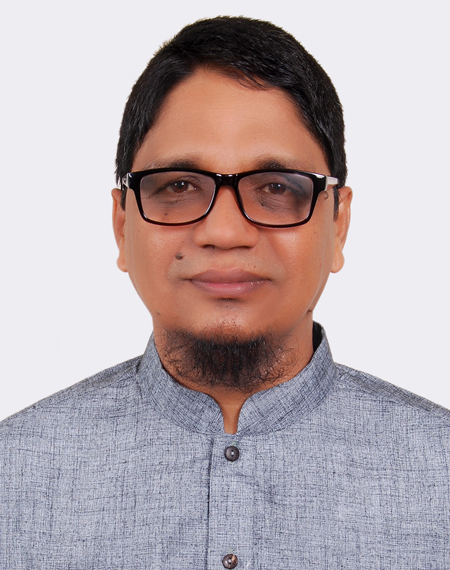 All fees are to be paid through the Islami Bank Bangladesh Ltd., Chawk Bazar Branch, Chittagong in favor of International Islamic University Chittagong for the students studying at city. 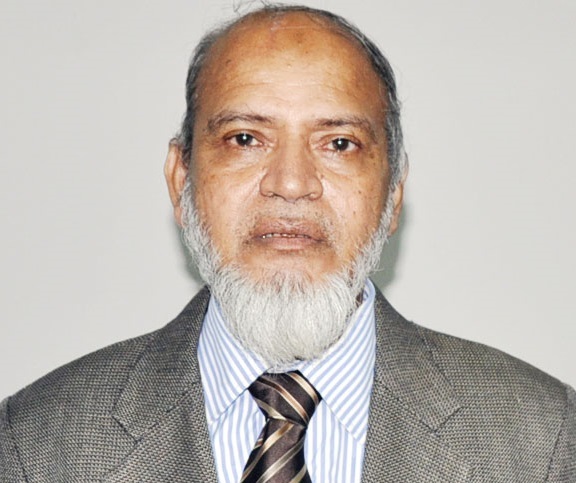 Whereas, the students of Permanent Campus would deposit the fees and charges through the Exim Bank, Sitakunda Branch in favor of International Islamic University Chittagong. It should be noted that course registration form would not be accepted by Office of the CoE unless the student gets clearance by the authorized signatory of the Accounts and Finance Division(ACFD),IIUC. A student may be entitled to get refund of 100% of tuition and Semester/Trimester fees paid excluding Admission Fee if he/she submits an application for withdrawal from a program before commencement of the classes. A student may be entitled to get refund of 80 % of tuition fee paid excluding Admission Fee and Semester fee if he/she submits an application for withdrawal from a program before commencement of Mid-term test. A student may be entitled to get refund 50% of tuition fees paid excluding Admission and Semester fee if he/she applies for Withdrawal from a program within two weeks of completion of Mid-term test. Refund policy may not be applicable for appeal after two weeks of completion of Mid-Term test . If any student is found to seek admission in the University by giving incorrect information, he/she may not get any refund of fees paid in this connection. A student may be exempted from paying all charges including Semester Fee if he/she applies for a leave of absence within the registration period . A student may be entitled to get back 80 % refund of tuition fees paid for the Semester excluding Semester Fee if he/she withdraws/drops the Semester within 4(four) weeks of the beginning of the Semester . A student may be entitled to get back 50% refund of tuition fees paid for the semester excluding Semester Fee if he / she chooses to withdraw any course/courses or whole Semester after completion of Mid Term test but not exceeding 12th Week of the Semester . Application of refund/withdrawal of Semester may not be considered after four weeks of the Semester. The waiver will be applicable basically on Tuition Fees unless otherwise it is mentioned. The students of Permanent Campus shall enjoy a special waiver of 25% on Admission Fee. 4. All graduates from IIUC shall be entitled to get 50% waiver on Admission Fee provided they get admitted to any higher degree program within one Academic year from the date of graduation. 5. If two or more siblings or husband & wife are found studying in IIUC simultaneously, each of them will be entitled to get 25% waiver on Tuition Fee only, provided they must register for that Semester in time. 6. If a student repeats the same course for scoring ‘F’ or ‘R’, he/she will be exempted from 50% of Tuition Fee on that particular course. However, if he/she repeats the course for improvement of grade, he/she has to pay full Tuition Fee at usual rate. 7. If a student withdraws a Semester after Registration of a particular Semester within 7 (seven) weeks after commencement of a Semester, he/she will be exempted from paying Tuition Fees of that Semester. However, he/she shall have to pay the Semester Fee as usual. But if he/she withdraws a Semester after 7 (seven) weeks he/she will have to pay full Semester Fee + 50% of Tuition Fee and he shall have to pay fees & charges as usual in the subsequent Semester. 8. If a student drops a particular Semester before completion of 7 (seven) weeks after commencement of a Semester, he will be exempted from paying Semester Fee and the Tuition Fee as well. But if he/she drops a Semester after 7 (seven) weeks, 50% of Semester Fee will be payable. 9. If a student withdraws a course after 7 (seven) weeks from commencement of a Semester, 50% of Tuition Fee on that course will be payable. But he/she shall have to pay the Tuition Fee at regular rate in the subsequent Semester. 10. If a student is found to deserve two kinds of financial benefits, he/she can enjoy only one benefit and the higher one. A) Requirement of maintaining minimum GPA for Waiver holders on the basis of S.S.C & H.S.C (or equivalent) in the subsequent Semesters failing which the waiver (fully or partially) shall be withheld. i) To retain 100% waiver for previous results (S.S.C & H.S.C or equivalent), a student has to maintain at least GPA 3.80 in the subsequent Semesters. ii) To retain 50% waiver for previous results, a student has to maintain GPA 3.70 in the subsequent Semesters. iii) In case the GPA of a waiver holder on the basis of S.S.C & H.S.C results falls below the minimum required level, he shall be entitled for 50% waiver instead of 100% and 25% waiver instead of 50% waiver. i) That the student must have registered within the stipulated period of Registration for the subsequent Semester. ii) That the student has registered with normal credit load as per IIUC’s credit load policy. iii) That the student must apply in Prescribed Form within the deadline of application, failing which he may be barred from financial assistance. iv) Final decision for granting waiver will be subject to the satisfactory report on his conduct, attendance, abiding by Rules & Disciplines of lIUC and depends on the discretion of the authority. N.B. : This waiver policy shall supersede all polices adopted earlier.